Many gym-goers dream about ticking ‘competing in a bodybuilding show’ off their to-do-list. Some dive straight in and others carefully plan their journey to stage. What many fail to consider is the COST factor, and most of all the TIME it will and does take to prepare (prep) for a show. 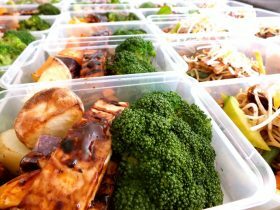 In my previous post, I detailed the many costs which can add up when prepping. But while writing that article I thought “WOAH. No one ever mentions the time it takes to get to stage.” Where do I even begin to explore this thought? Firstly, before even planning to compete you should have at least around 6 – 12 months of training in the gym (longer if you’re doing fitness/figure categories). As a competitor, you DO need to enjoy training – this is the first mistake of people who fail in their competition prep. Competing has become more and more popular, to the point it seems to be trendy – and social media has certainly played a part in that. But, it comes down to the fact that body building is a sport – not a beauty pageant. I LOVE this sport… and it is so great to see that it is popular once again and growing on a global scale. What I DO NOT love, is the expectation of many that looking like a bikini athlete is attainable OVERNIGHT! 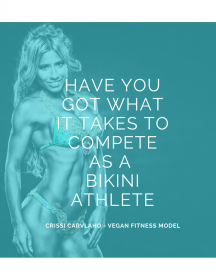 I have learned that more and more women – young and old, bikini and figure – are turning to performance enhancing drugs to speed up the process and obtain the desirable muscular, lean, look. Women everywhere are literally doing WHATEVER it takes to have a winning body – NOW! This is crazy… the long-term health effects and changes to the body are irreversible. Effects can range from gut problems, to changes in your body structure and voice, all the way through to kidney failure… The list goes on, but that’s a discussion for another time! Below I have tried to break it down into how many hours per week you can expect to dedicate to a competition prep if you want to step on stage and be competitive. Realistically, many people with a demanding work, family and/or study schedule may not be able to juggle everything. Something will have to give at the end of the day – and most often that is their dedication to their competition prep. But after all, you’re considering being an athlete, right? How hard can it be? Keep in mind that there is a total of 168 hours in every week. At least 56 hours should be used sleeping. That leaves you with around 112 waking hours each week. When you really break it down, this adds up to around 37 hours per week you should dedicate to your prep. That’s almost equivalent to a full-time job ON TOP OF your current work, study and family commitments! This figure doesn’t even take into account other things that will ZAP the time out of your day… researching rules, registration details, choosing a category to compete in, choosing your bikini colour and style, watching posing videos, stalking other competitors on social media, looking for and booking hair dressers, makeup artists and tanners, day dreaming and stressing about your comp…. Then if you’re competing interstate, you will need to book early your accommodation, airfares, connections and more! There are always other things that pop up…but one of the most important things is REST TIME. Not just sleep, but REST. In body building this is also called GROW time, and it’s essential to bringing your best package to the stage! And that means sacrifice. My family know when I am in my PREP, that this comes first… all outings, events, holidays etc. all come back again post show! But for me at least, this sacrifice is worth it. I really hope that this small article can help you plan and decide whether competing is really for you! 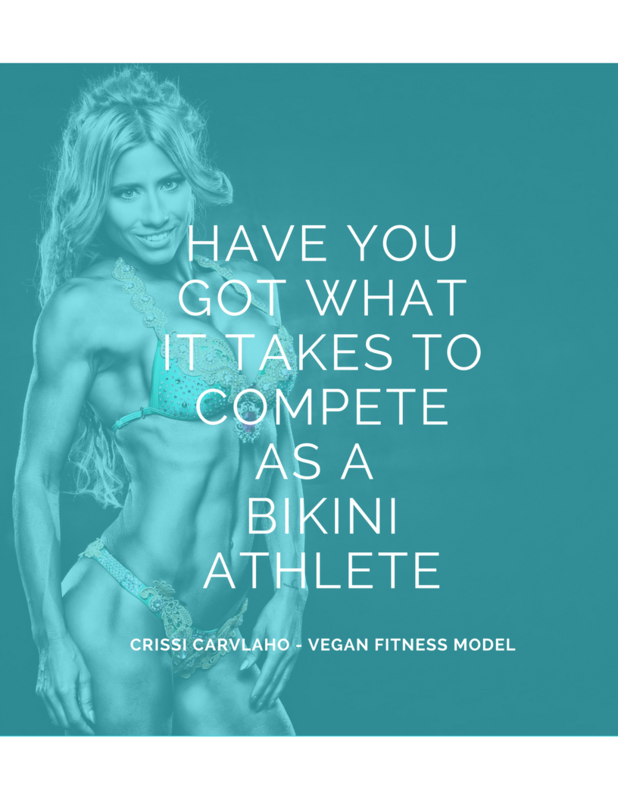 Because at the end of the day, you can have all the money in the world to afford the best coach, bikini, all the supplements – but nothing can replace the time and dedication it takes to build a winning body.